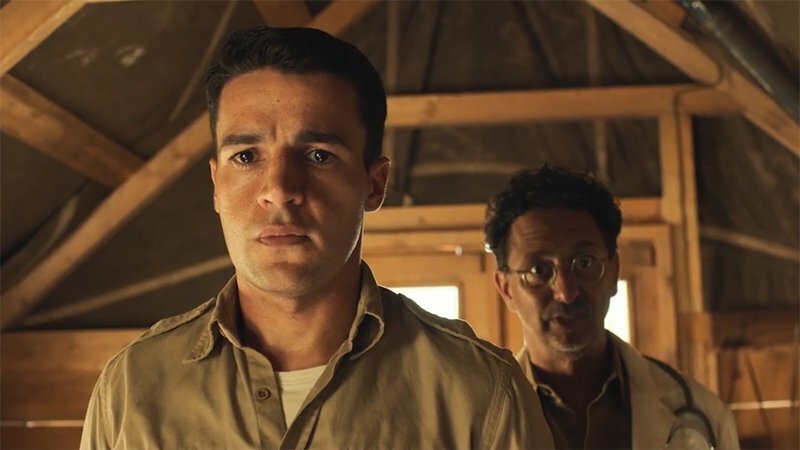 Hulu has released the official Catch-22 teaser for their upcoming series based on the acclaimed novel by Joseph Heller. Check out the teaser now below and don’t miss the premiere this May! 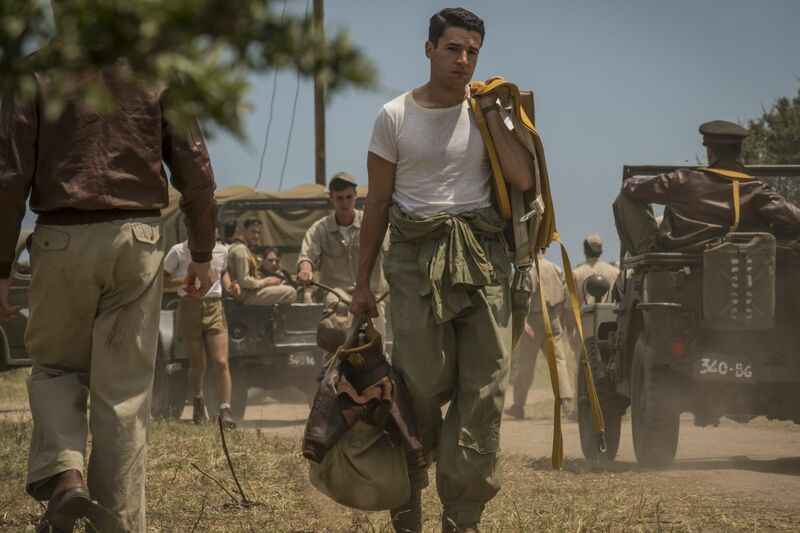 The six-part adaptation of Catch-22 tells the story of U.S. Air Force bomber John Yossarian (Christopher Abbott) as he becomes frustrated with his position and the fact that so many people are trying to kill him even though they don’t know him and he doesn’t know them. He is also held up by the sinister rule that if a pilot is requesting to not do their missions, they are sane and ineligible to be removed from duty, whereas those who continue to fly into danger willingly are deemed insane. The novel was previously adapted into a feature film directed by Mike Nichols in 1970, which wasn’t a success at the start but has since been considered a cult favorite by critics and audiences. The upcoming adaptation was written by Luke Davis and David Michod, and will be co-directed by Clooney, Grant Heslov (Argo) and Ellen Kuras (Eternal Sunshine of the Spotless Mind) and produced by Paramount Television, Smokehouse Pictures and Anonymous Content. Davis, Michod, Clooney, Kuras, and Heslov will co-produce alongside Richard Brown and Steve Golin. The post Hulu’s Catch-22 Teaser Brings the Acclaimed Novel to Life appeared first on ComingSoon.net.